In our Food Styling 101 series, Lisa Bolton offers up food styling tips for conveying the stories you want your food to tell. 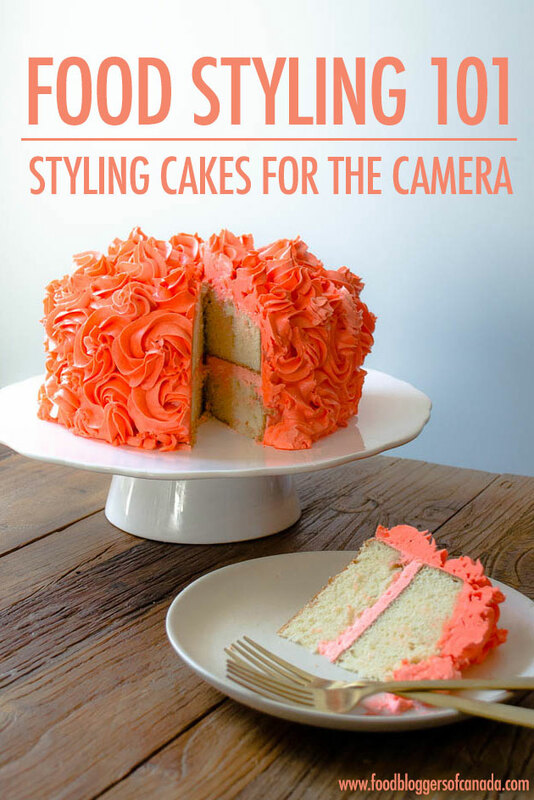 Her advice will help you create food photography that entices readers to make your recipes and read your articles. This month Lisa shares food styling tips for soups - the ultimate comfort food during winter's dark and chilly nights. In our Food Styling 101 series, Lisa Bolton offers up food styling tips for conveying the stories you want your food to tell. Her advice will help you create food photography that entices readers to make your recipes and read your articles. This month she shares tips for the ever-popular casserole — comforting, flavourful, easy … but challenging to style! In our Food Styling 101 series, Lisa Bolton offers up food styling tips for conveying the stories you want your food to tell. Her advice will help you create food photography that entices readers to make your recipes and read your articles. This month she shares her tips for styling a meal that gets the Oscar for comfort food: pasta. In our Food Styling 101 series, Lisa Bolton offers up food styling tips for conveying the stories you want your food to tell. Her advice will help you create food photography that entices readers to make your recipes and read your articles. This month she shares her tips for styling a meal that's easy to make but finicky to photograph: sandwiches. In our Food Styling 101 series, Lisa Bolton offers up food styling tips for conveying the stories you want your food to tell. Her advice will help you create food photography that entices readers to make your recipes and read your articles. This month she shares her tips for styling raw and cooked animal proteins of all kinds. In our Food Styling 101 series, Lisa Bolton offers up food styling tips for conveying the stories you want your food to tell. Her advice will help you create food photography that entices readers to make your recipes and read your articles. This month she shares her tips on how to food style raw ingredients - an often overlooked component of your recipe!